I needed to get some urgent documents to the UAE within 4 days with the weekend in between. I was amazed by the brilliant service provided. Upon booking the courier service, my package was collected within half hour and delivered in 2 days. Very fast and efficient service. Quoted the best price too and I shopped around. So overall very happy with the service, the tracking system and the functionality of getting the quote and booking. Thank you! First time I've been using this service and was impressed by the quality. Parcel collected ontime (just a bit of delay but because of Olympics) and was delivered 2 days after in Abu Dhabi, UAE to a PO BOX. 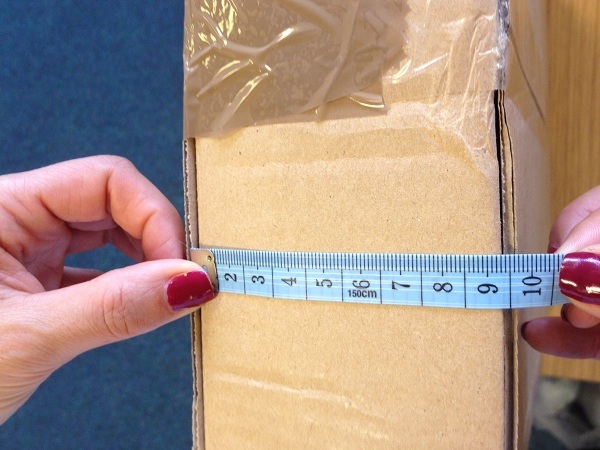 My client was very happy to see his parcel arrived in perfect condition! 1. Collect all the details for the parcel going to Dubai – Name of the person collecting it, Contact number for the person receiving the parcel and finally a P O Box no. 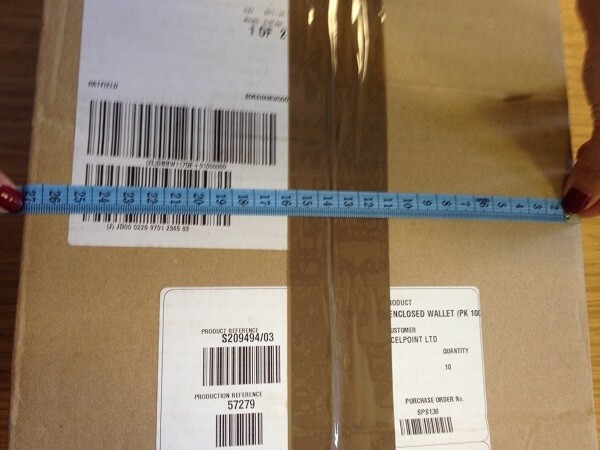 When you have all these details fill them on the website www.courierpoint.com Don’t forget to get your parcel ready with proper packaging (hard box), bubble wrap it if needed to avoid any disappointments for the receiver. 2. Next step will be to put all the details on quote and book page select the service. Choose whichever service suits you best. Don’t forget that the parcel is not going to any part in EU, so you will have to put an invoice with your parcels to go. 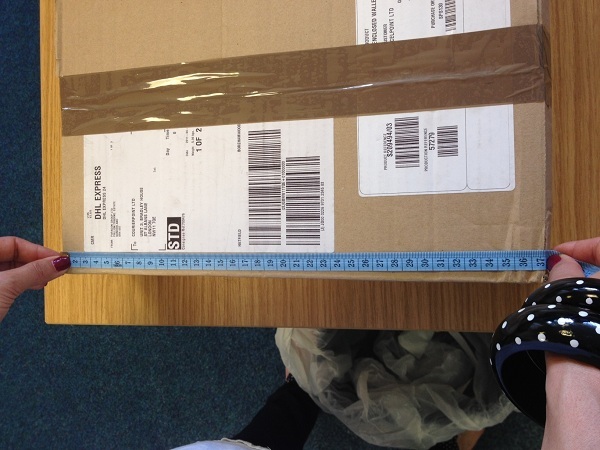 If you are selling an item parcel to the sender, you will need a commercial invoice. If the parcel is a gift or a sample please attach a Pro-forma invoice. Once the invoice and labels are ready print them out and place it on your parcel. 3. It is matter of time when your parcel will be collected and out for delivery. 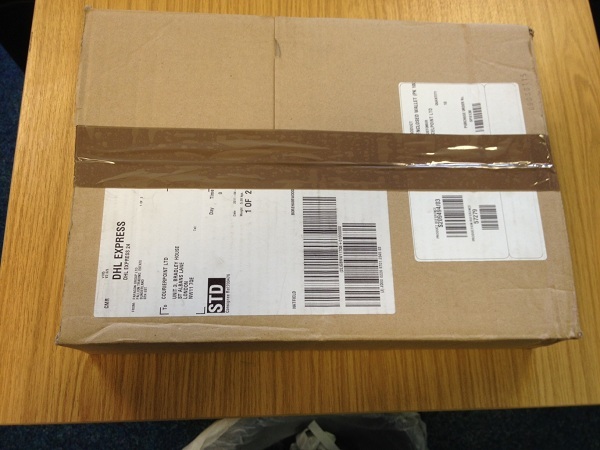 You can also track your parcels on our web-site. If you have any further issues or questions you can either go to our web-site and click on the FAQ’s or you can also contact us on our Customer services on 0834 227 3561. Our office is based at London. Our customer services are open anytime between 9:30 am – 5:30pm. You can also go through some of our great reviews on our web-site of some of our customers.